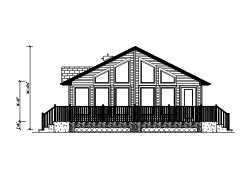 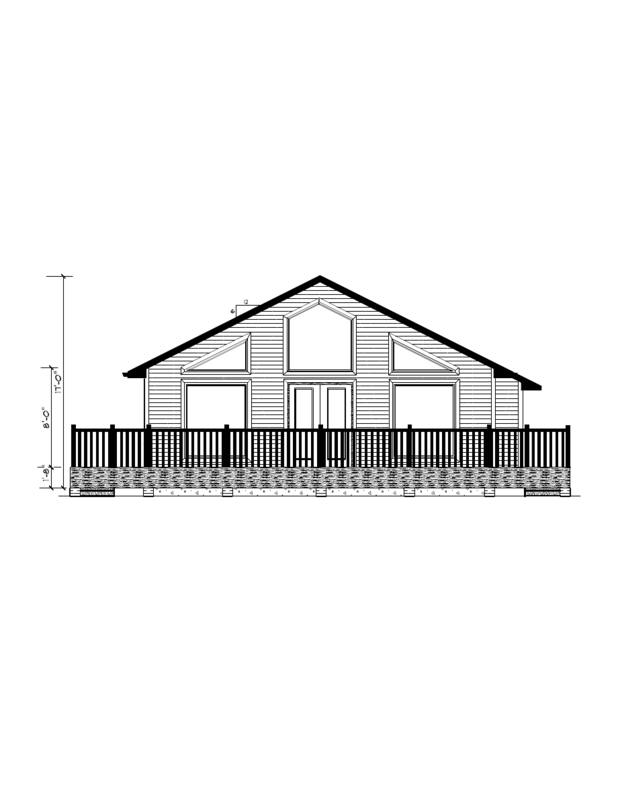 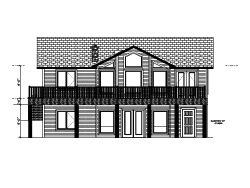 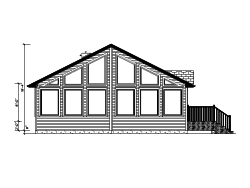 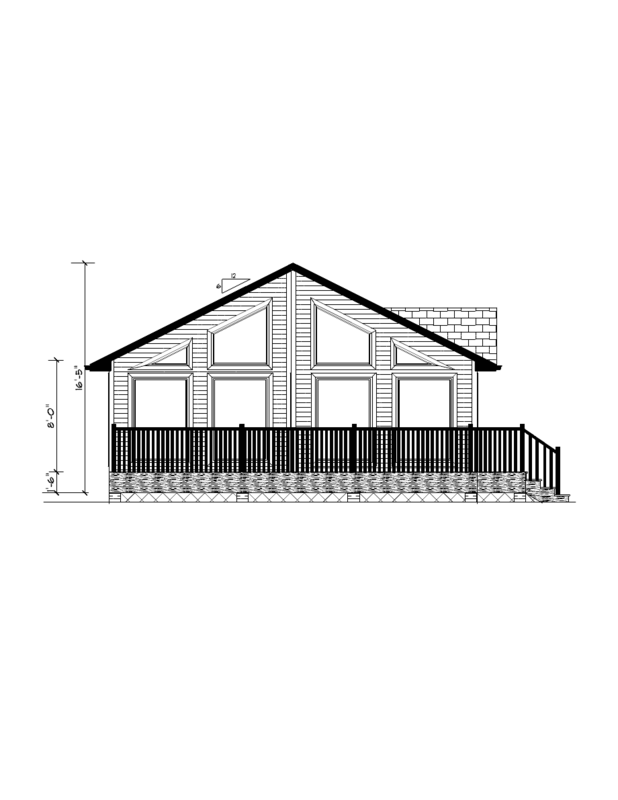 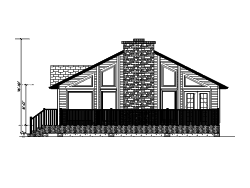 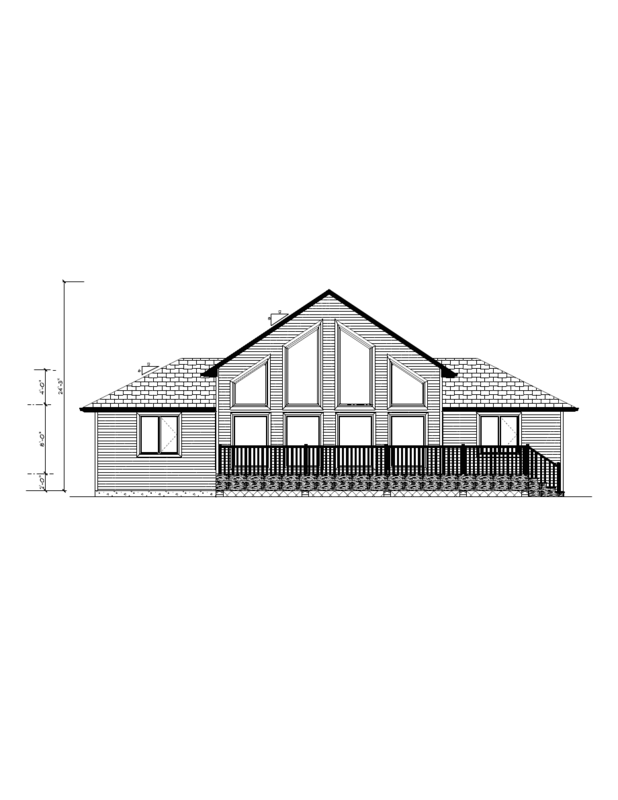 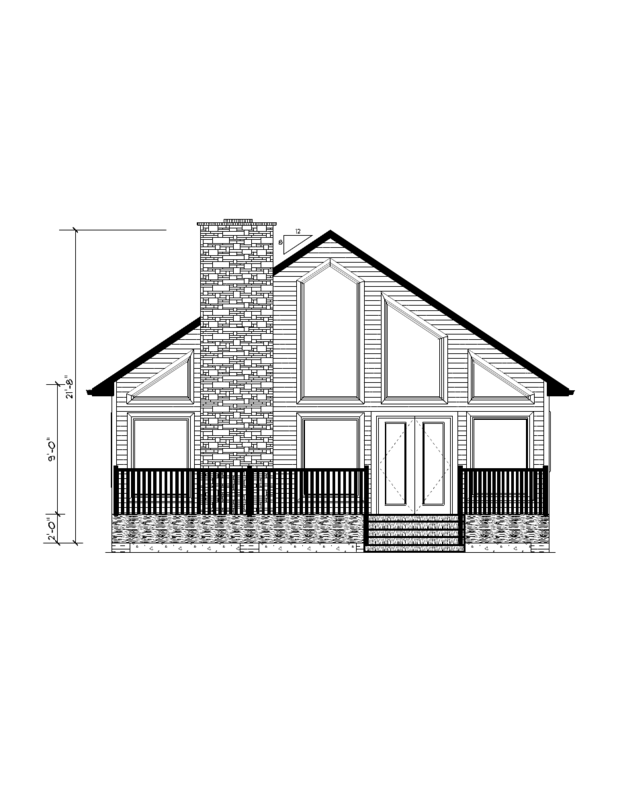 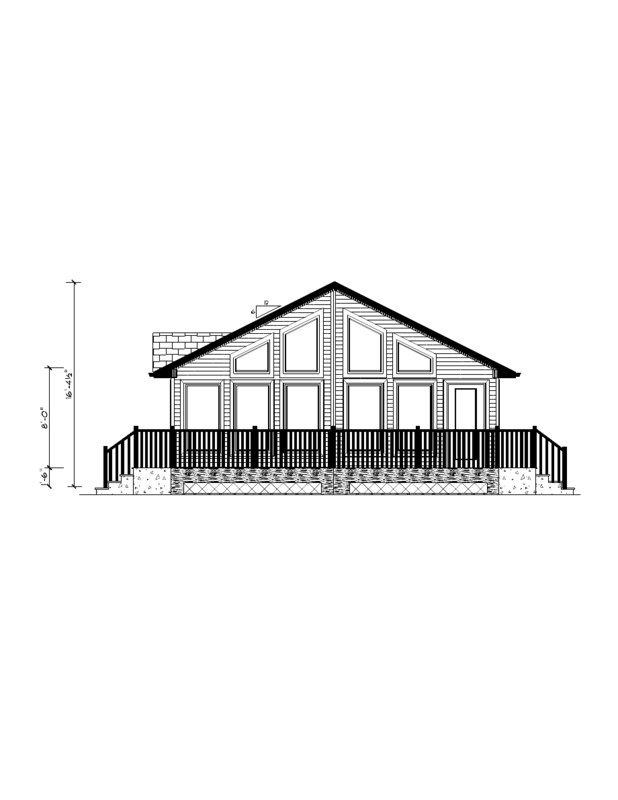 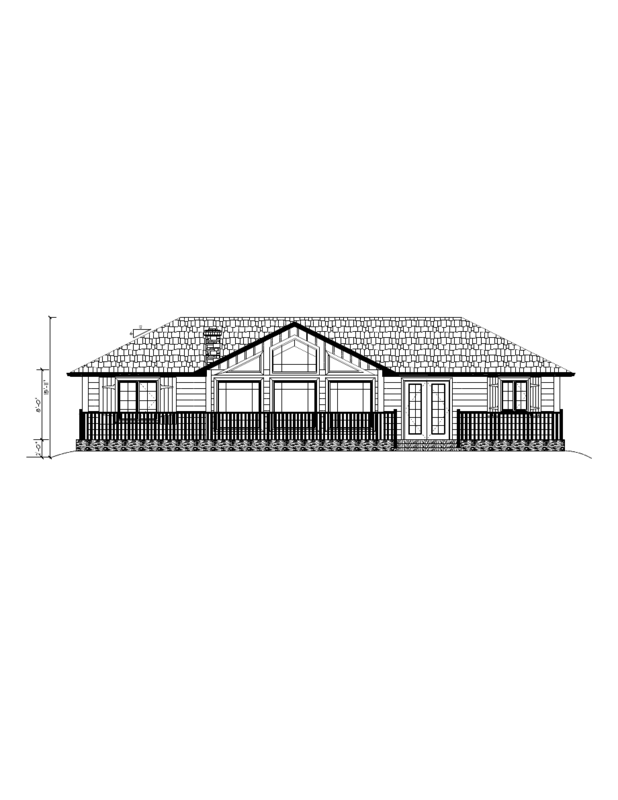 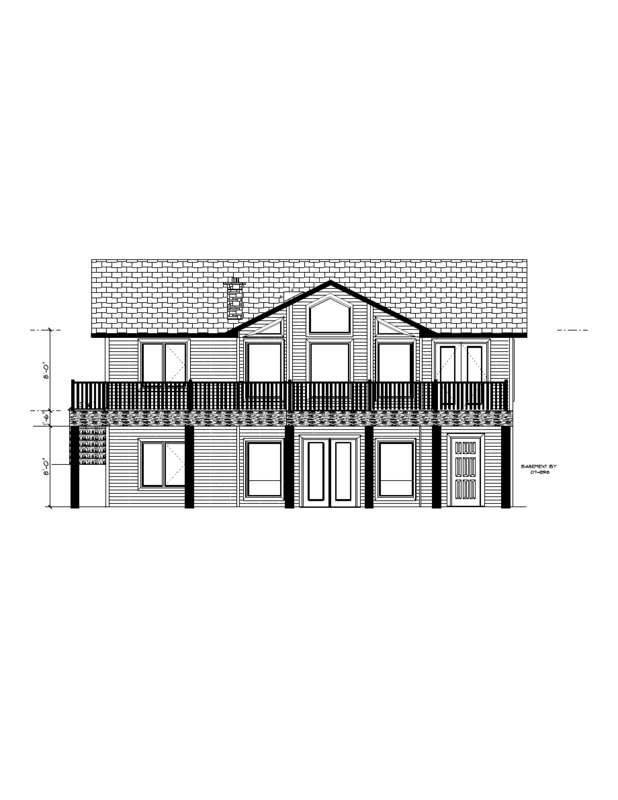 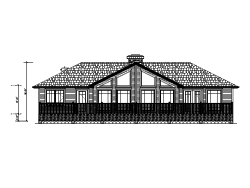 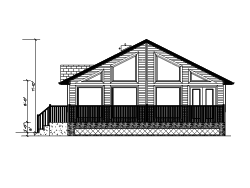 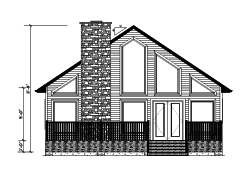 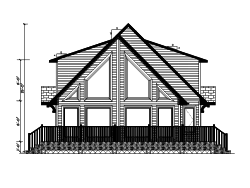 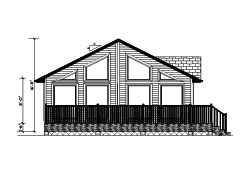 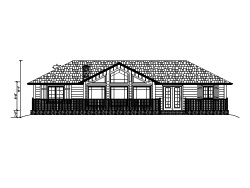 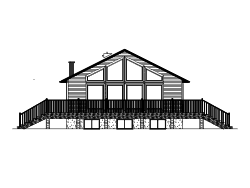 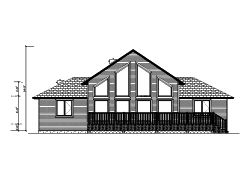 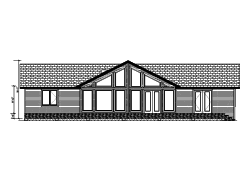 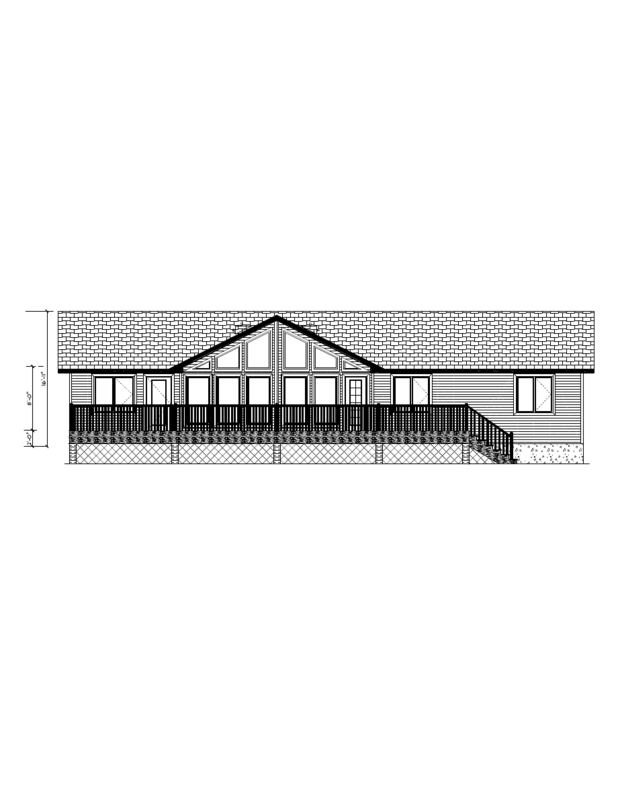 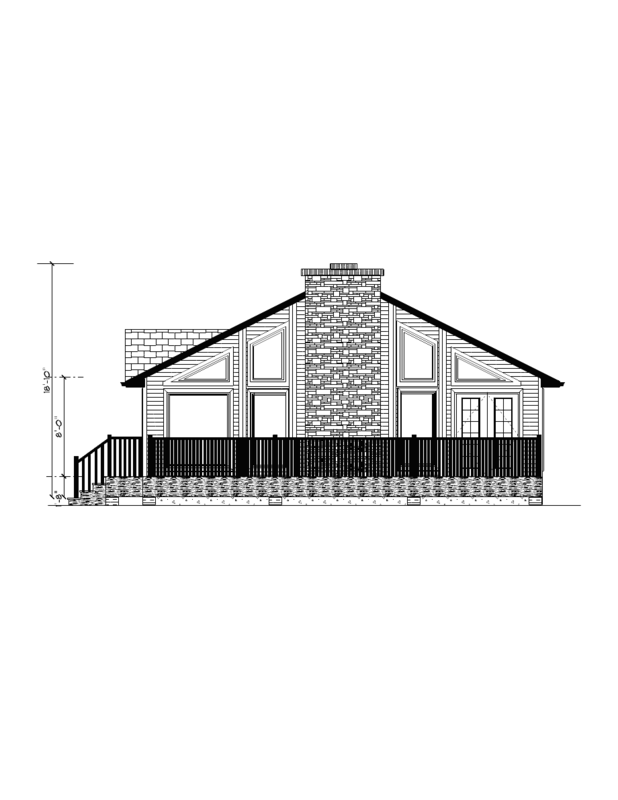 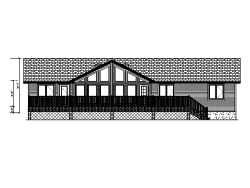 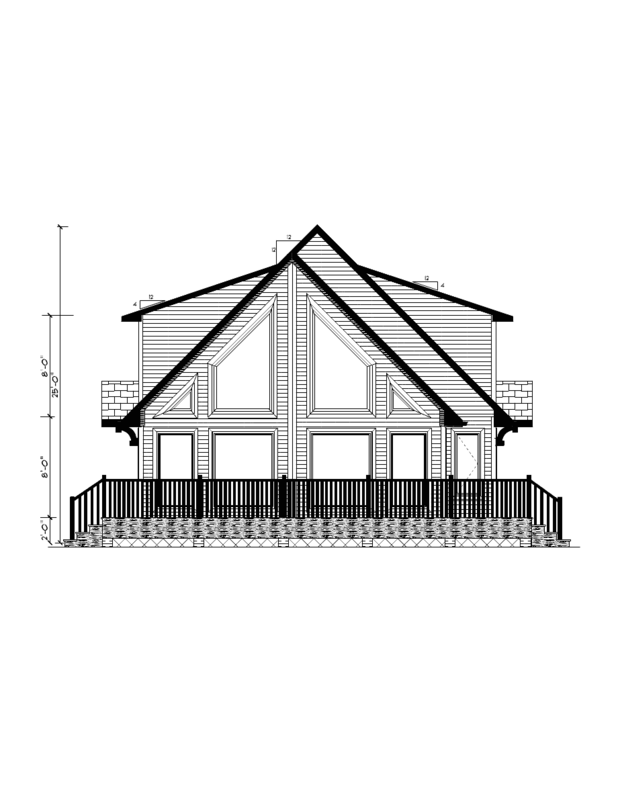 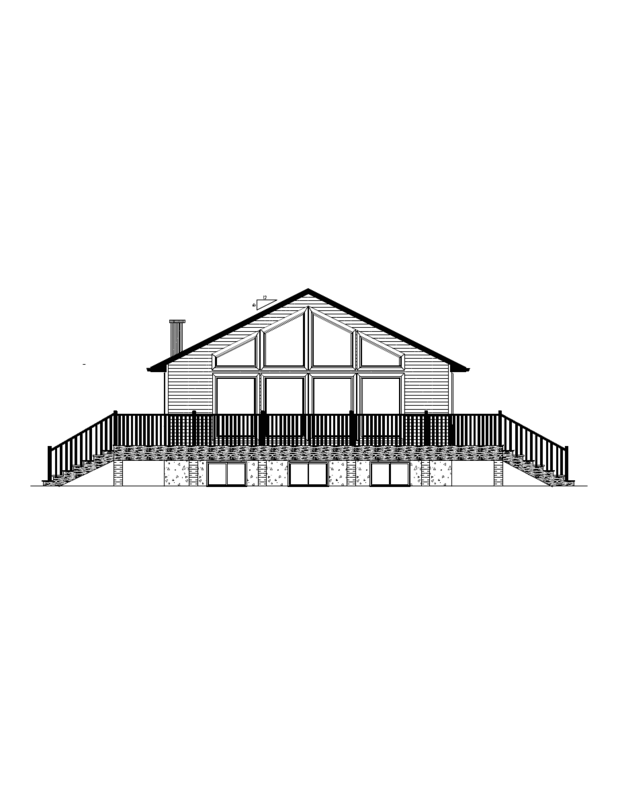 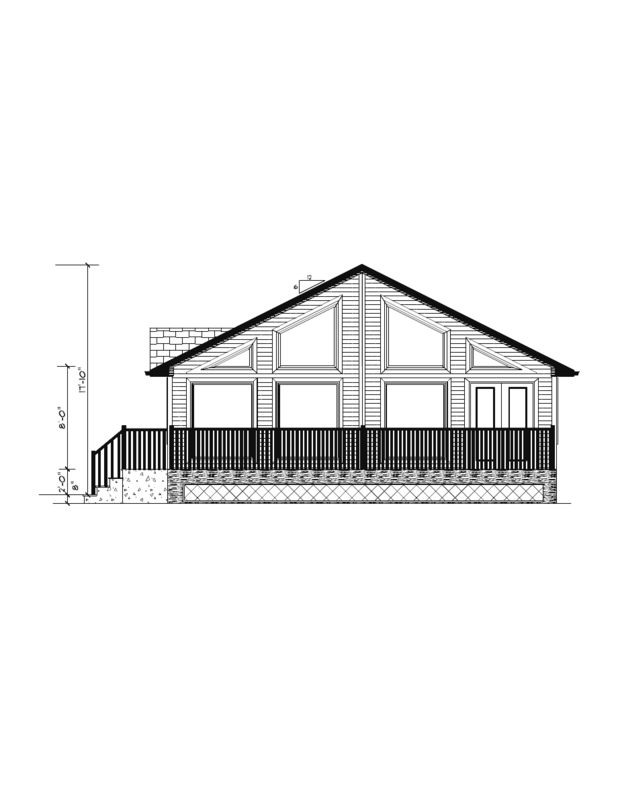 Waterton - 840 SQ.FT. 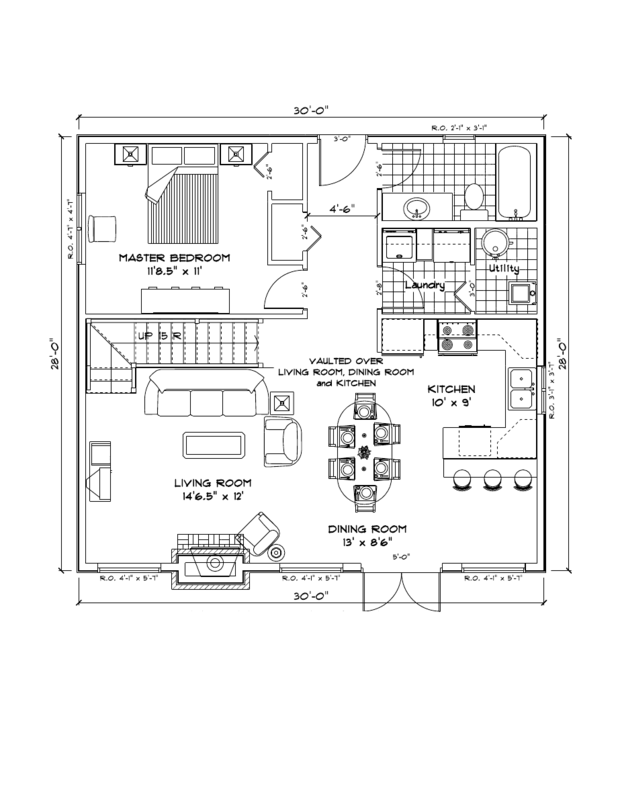 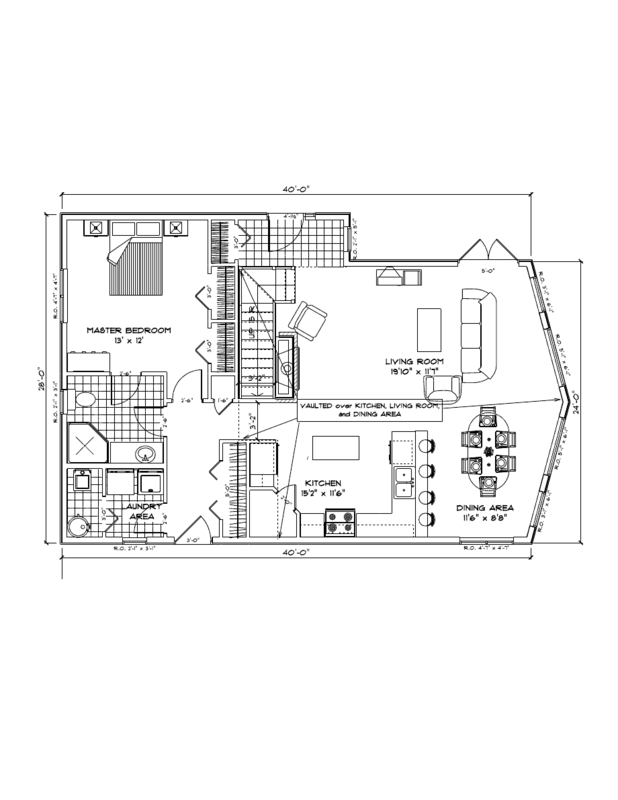 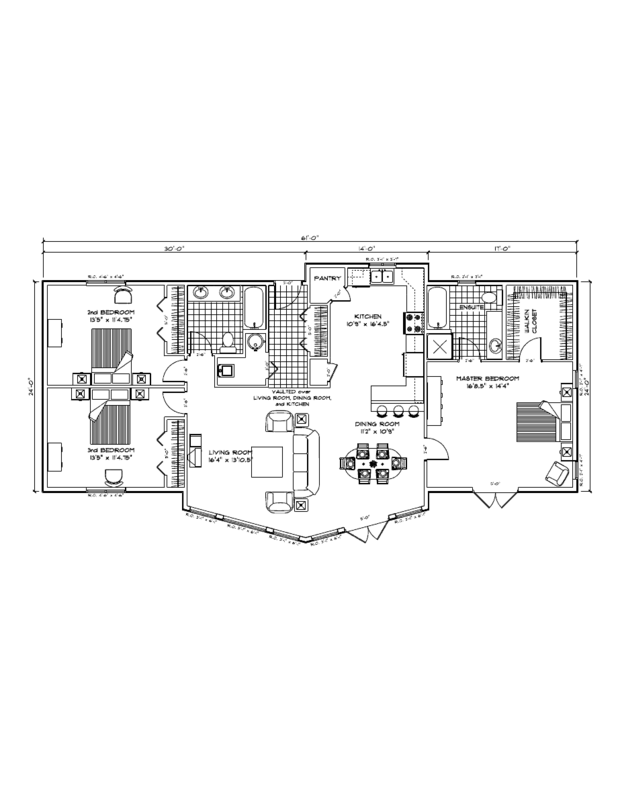 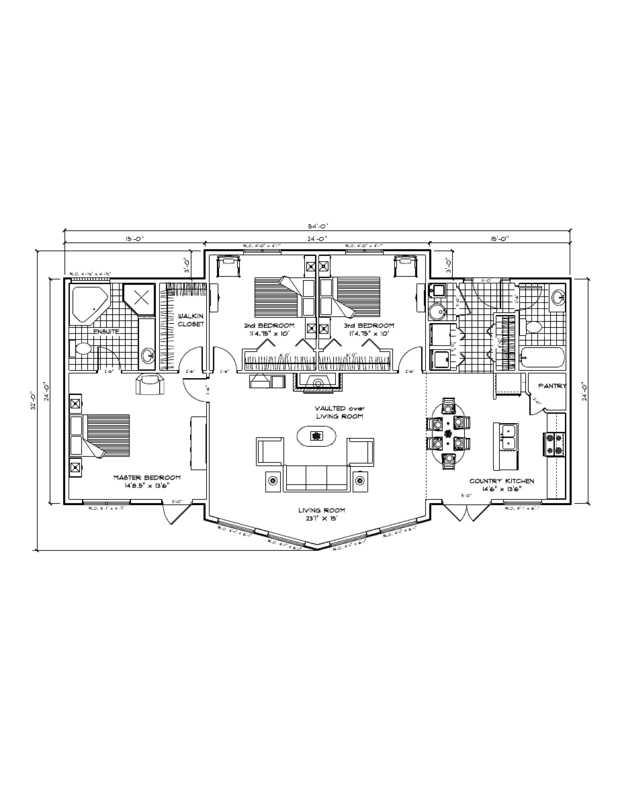 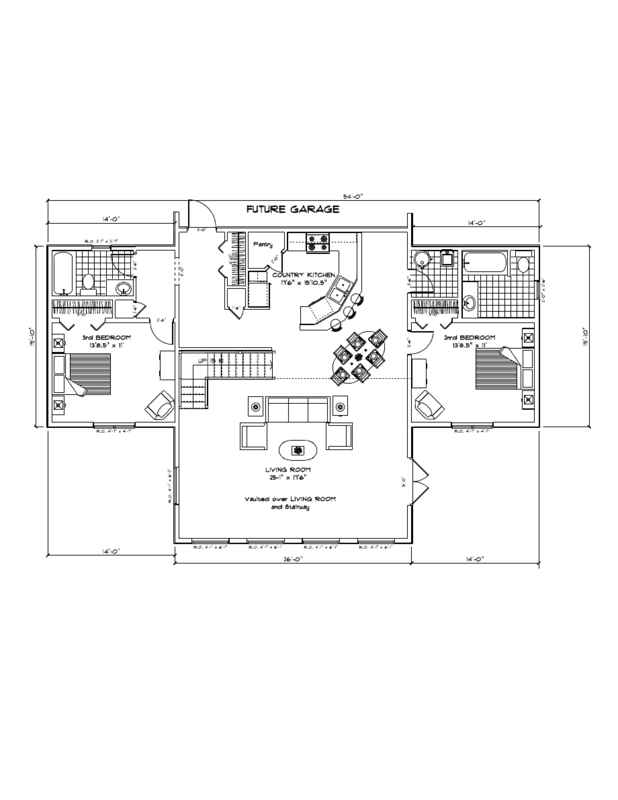 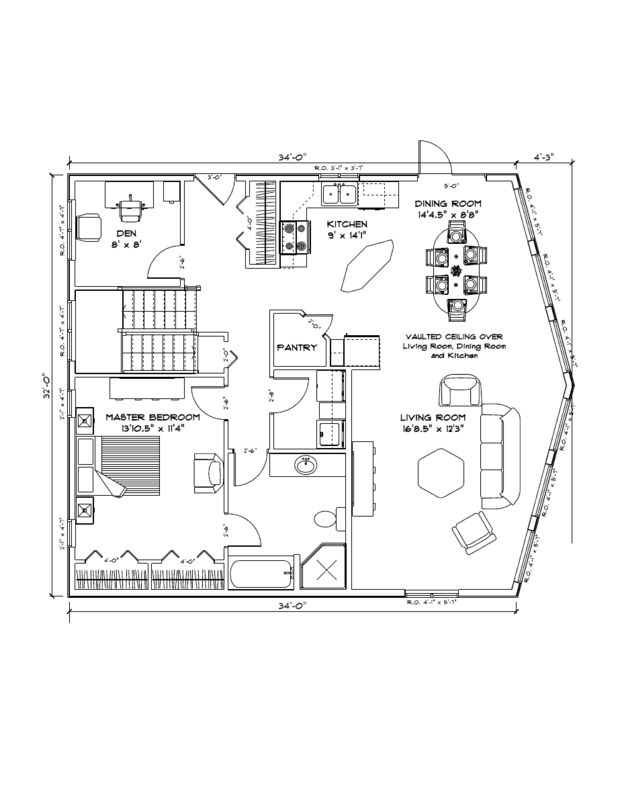 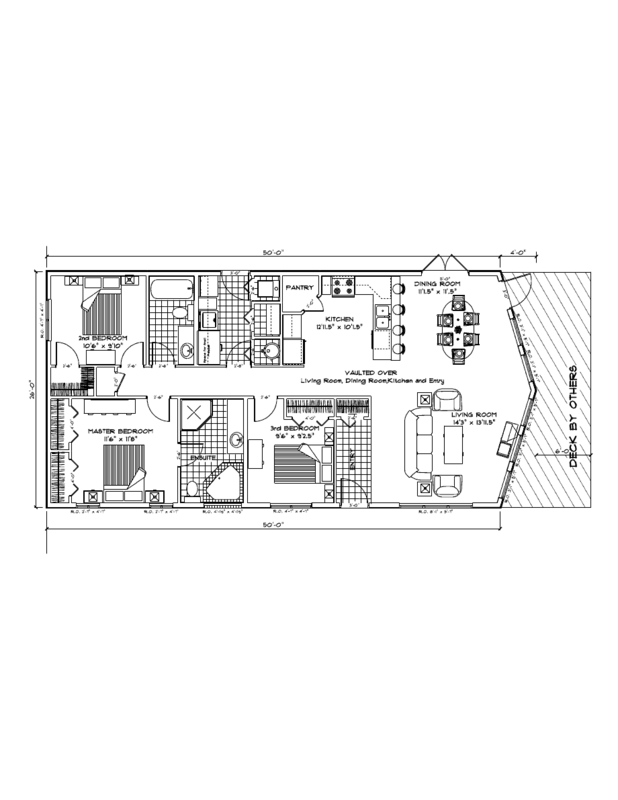 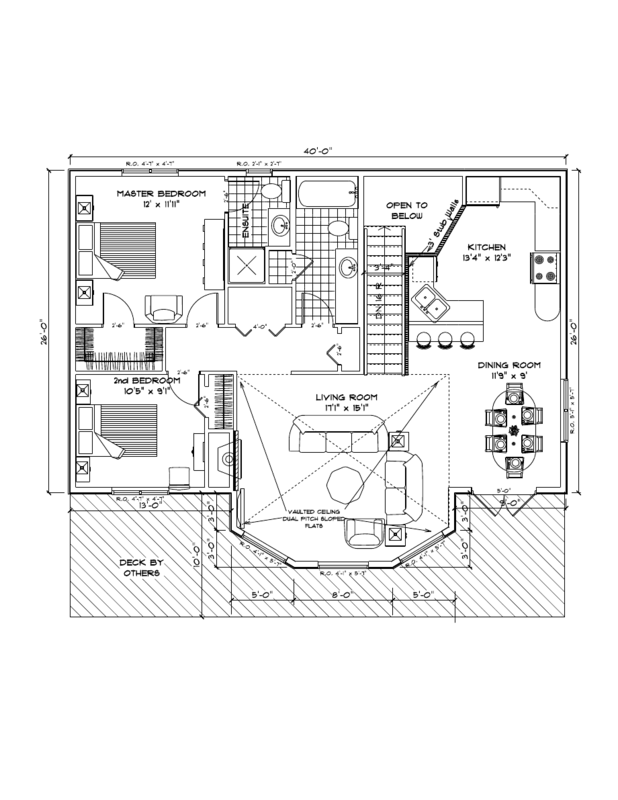 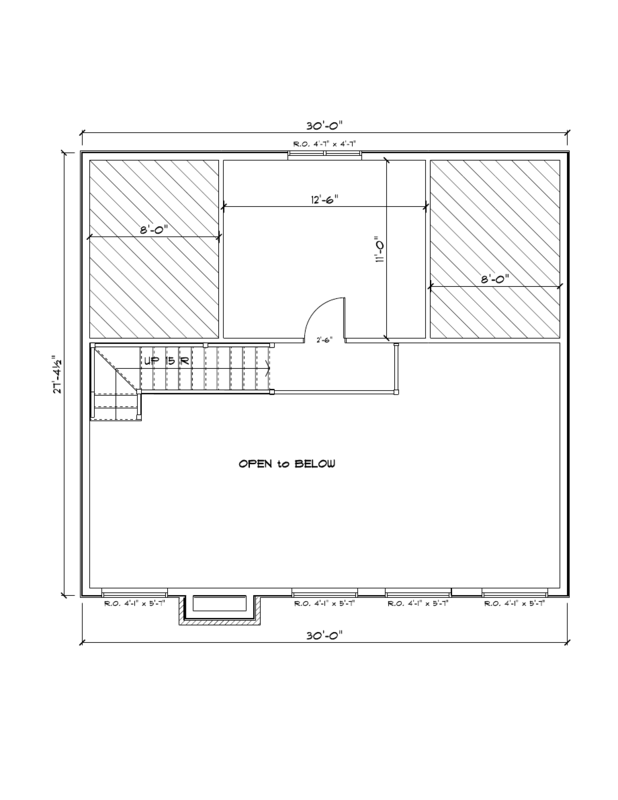 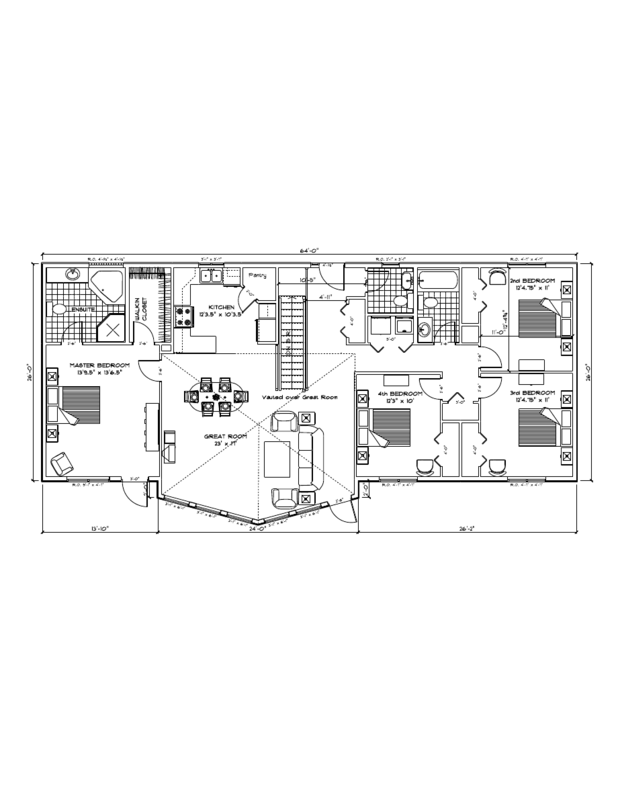 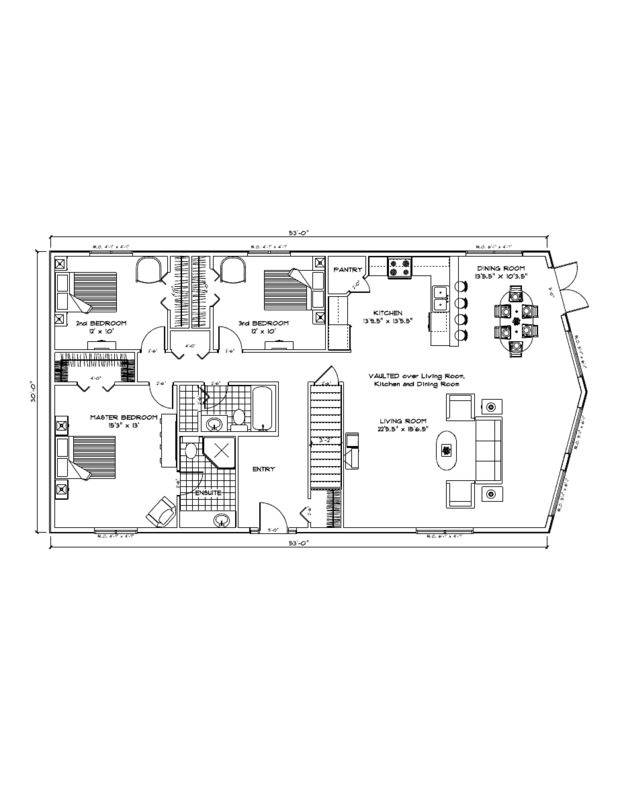 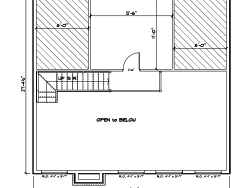 Main Floor - 163 SQ.FT. 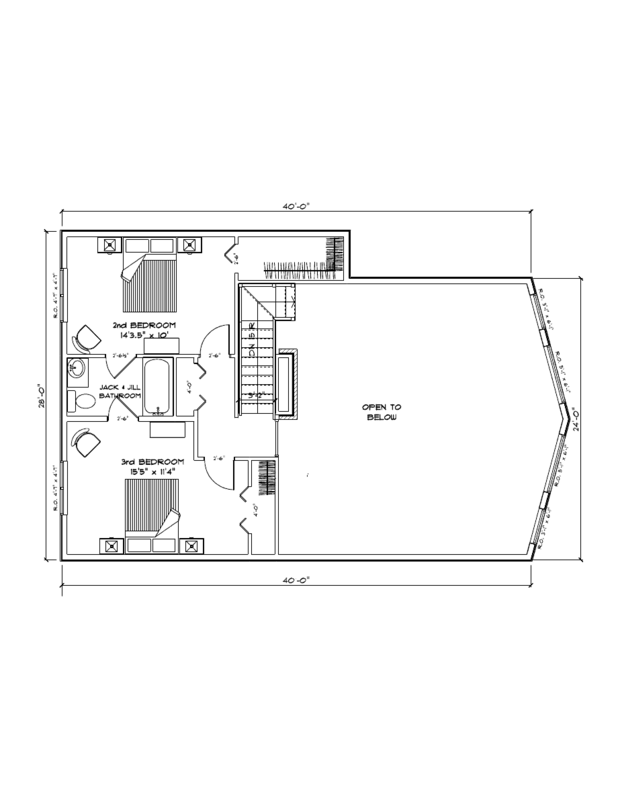 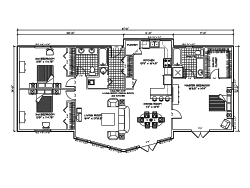 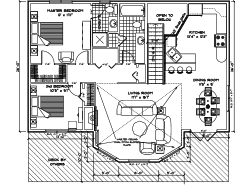 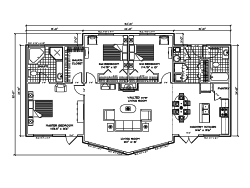 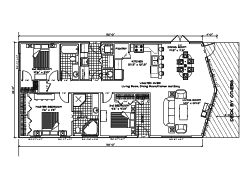 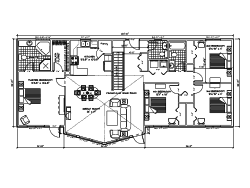 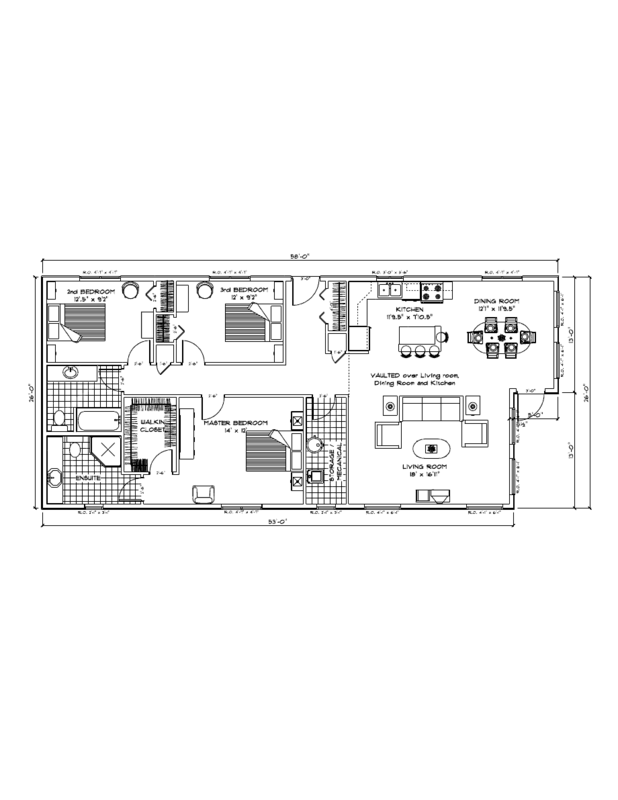 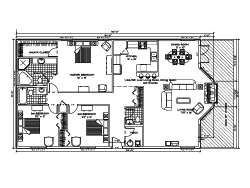 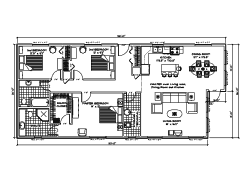 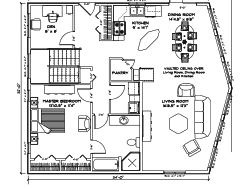 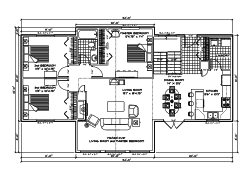 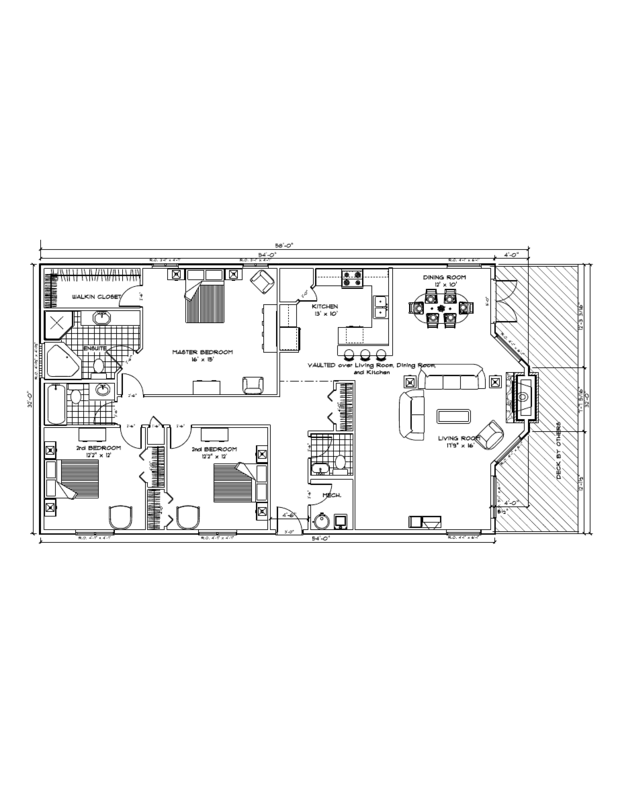 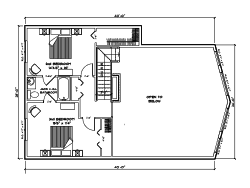 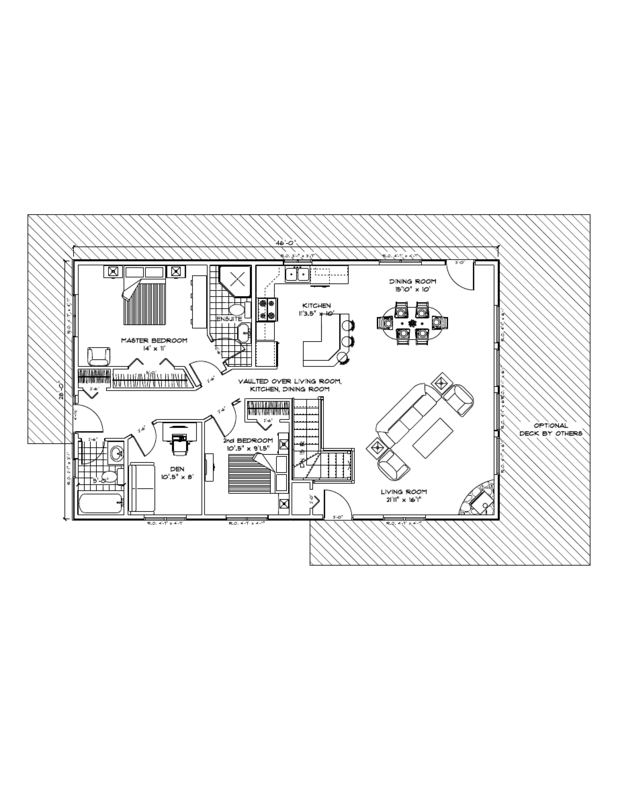 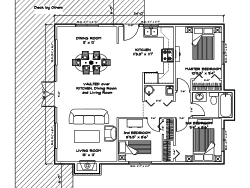 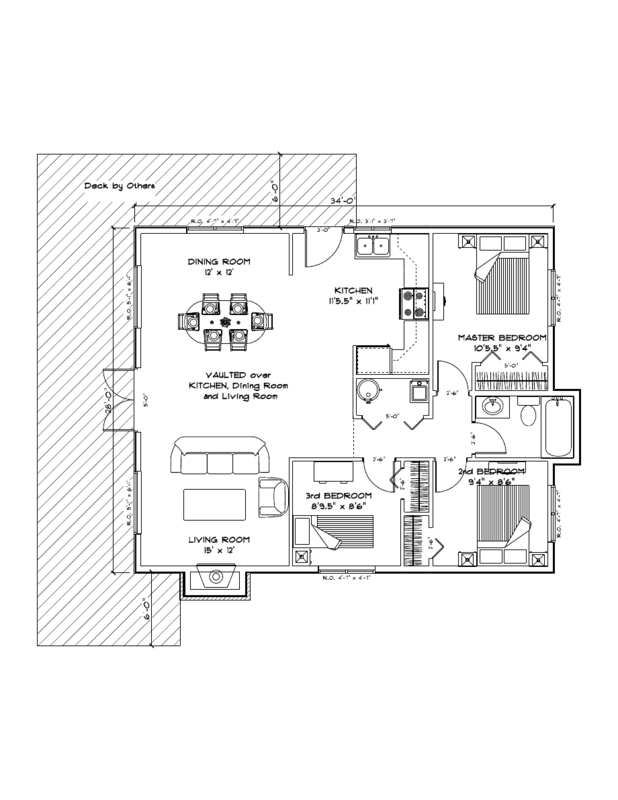 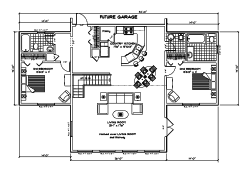 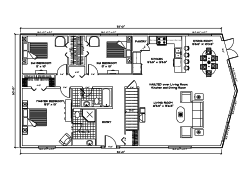 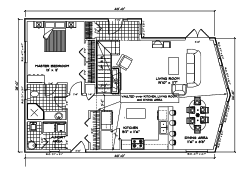 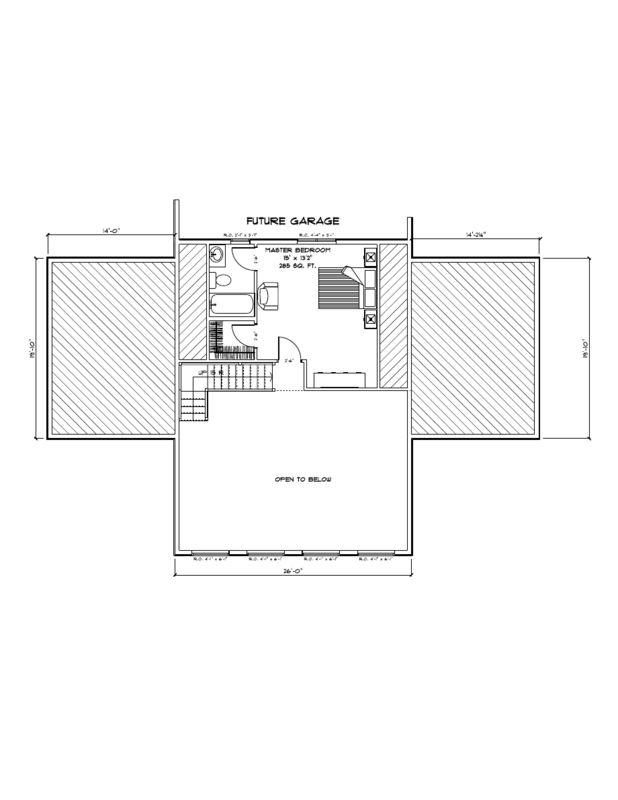 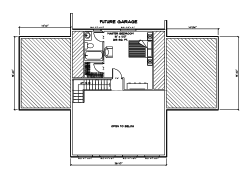 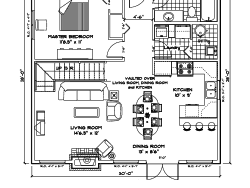 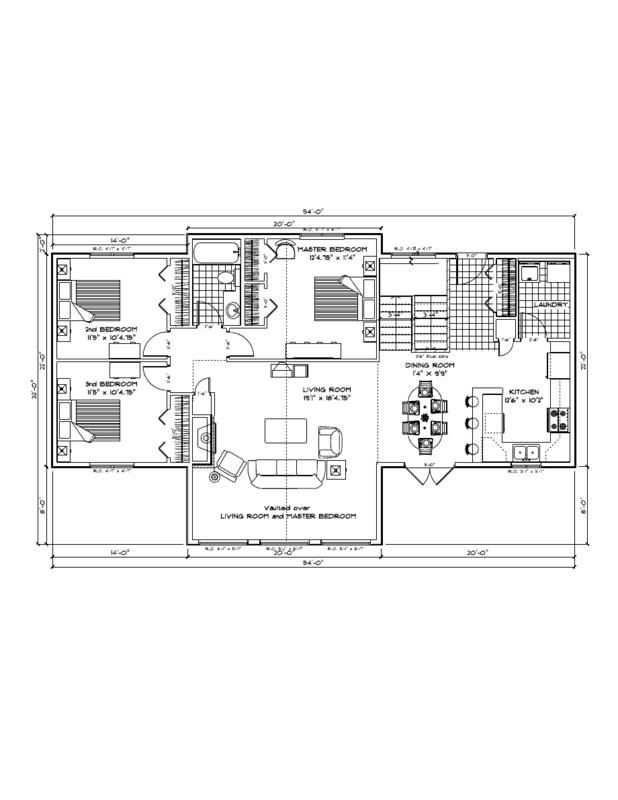 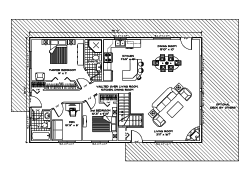 2nd Floor - 1003 SQ.FT. 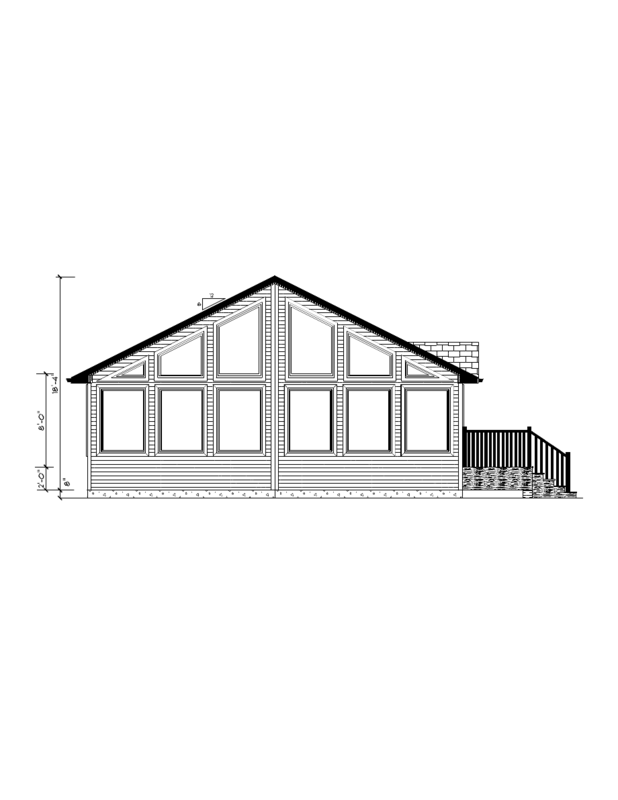 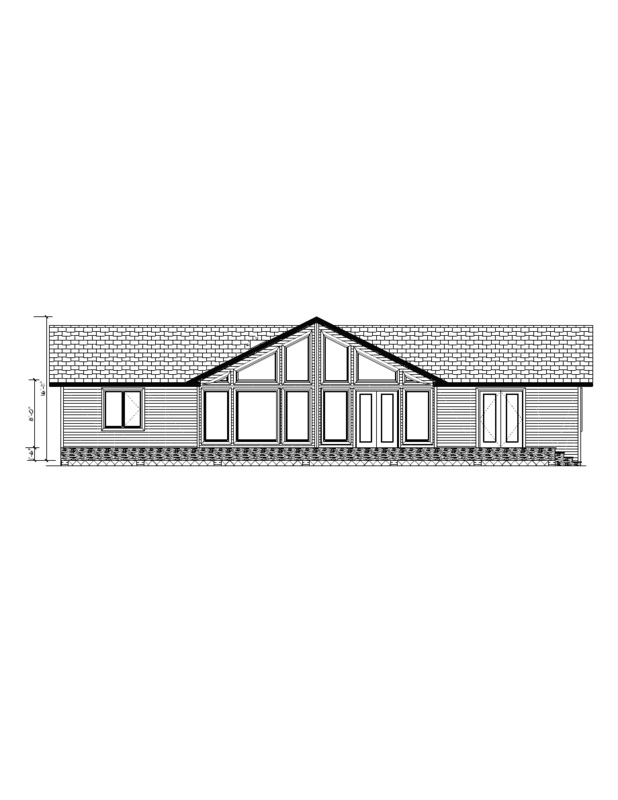 Whether you love and are inspired by one of the plans, or want something designed and built specifically for you, we can build your custom cottage and deliver the factory built Prefab cabin anywhere in Alberta, BC, or SK. 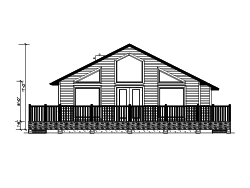 We can bring you from drawing on a napkin to you moving into your new Ready-to-Move home 50% faster than site built, with none of the issues of local trades, and building in Western Canada’s climate.